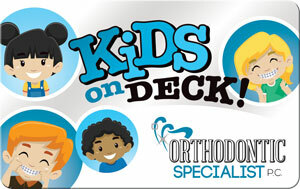 Successful orthodontics is a team effort and YOU are our key player! 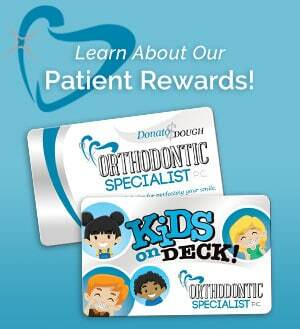 We have created the “Donato Dough” and “Kids on Deck” Patient Rewards Clubs to recognize your accomplishments and congratulate your winning achievements. Our Patient Rewards Club is an incentive program based on your cooperation. You set the bar, every visit is an opportunity to earn points and cool prizes! 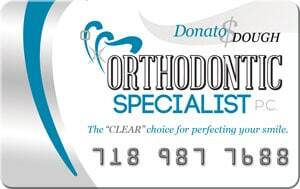 To check your Patient Rewards Club card balance or redeem points for gifts online, click here or click on a rewards card below.